The meat looks delicious. 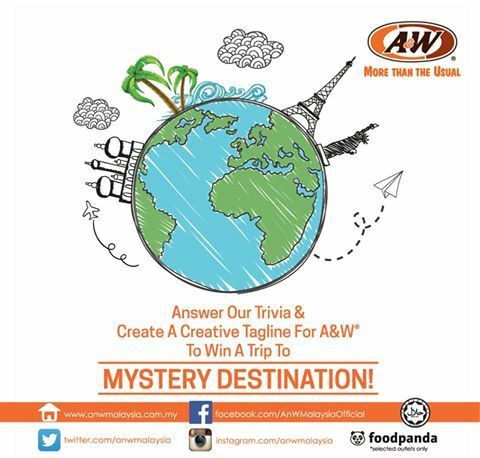 Times for me to dine-in at A&W again. 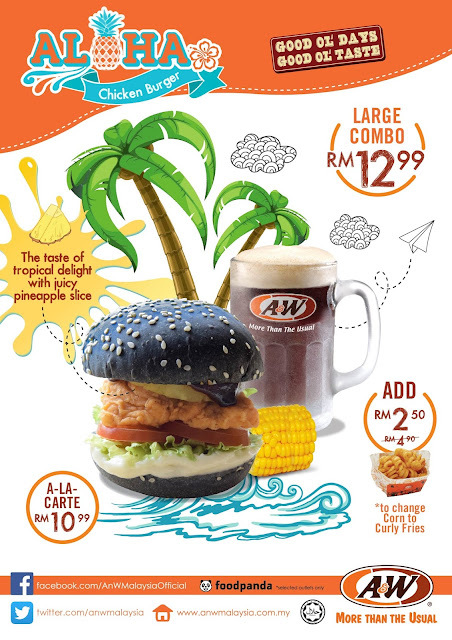 Wah the aloha chicken burger looks really appetizing. I want to try it too. WOW. That burger looks so YUMMEH! Will try it out one day! Gosh! 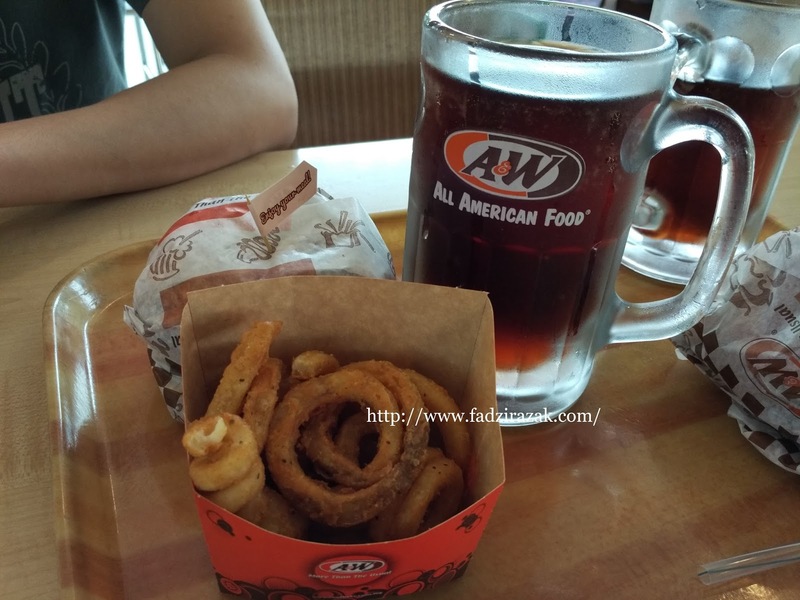 havent had a&w since ages! i guess it's time to visit them ! makan sambil menang, besst nya!